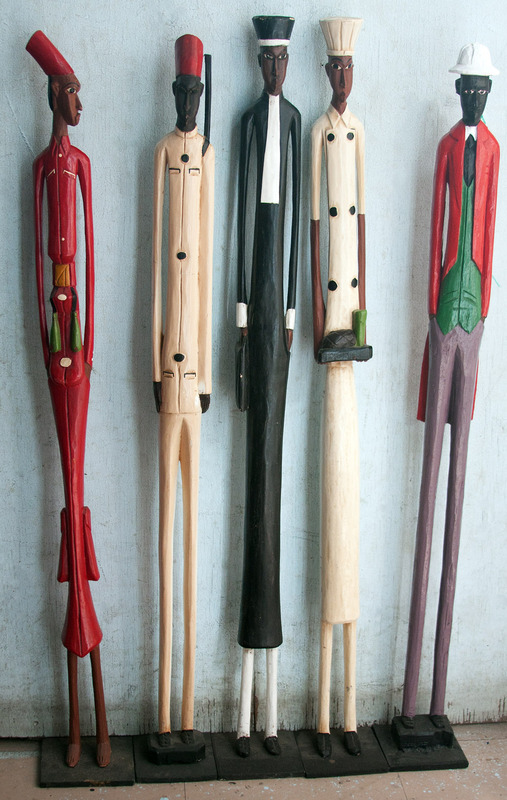 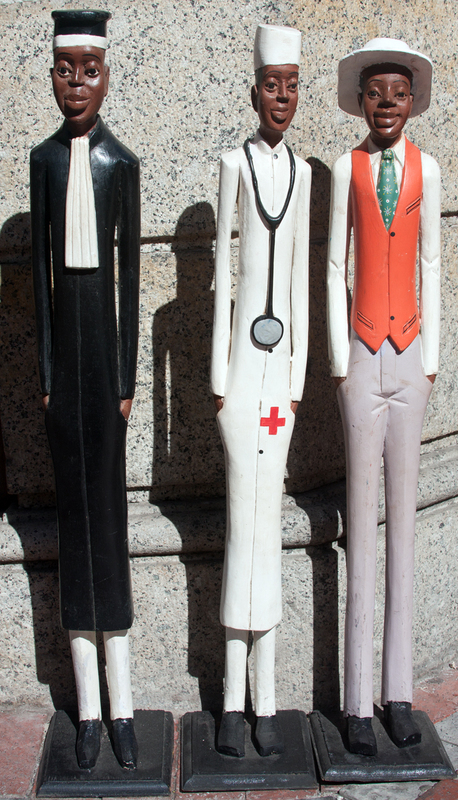 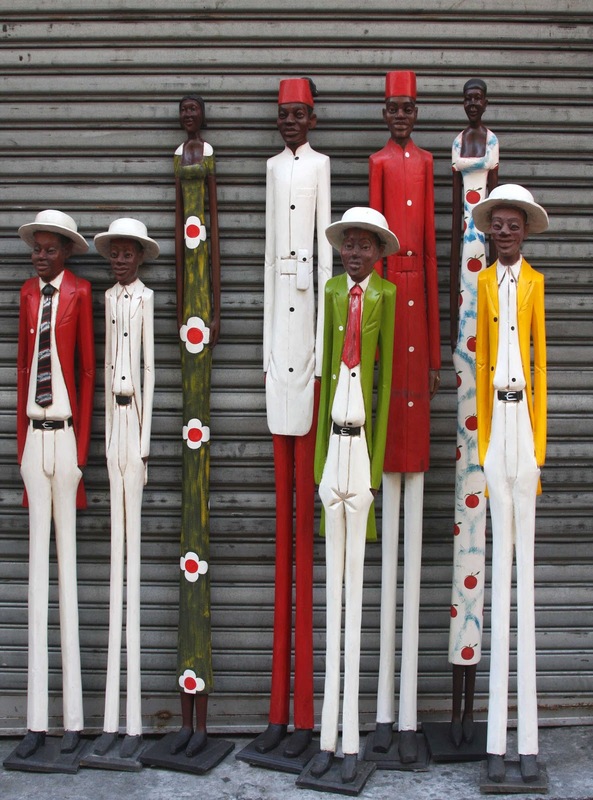 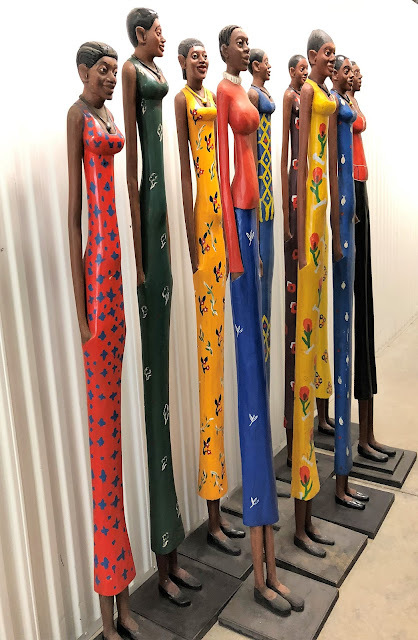 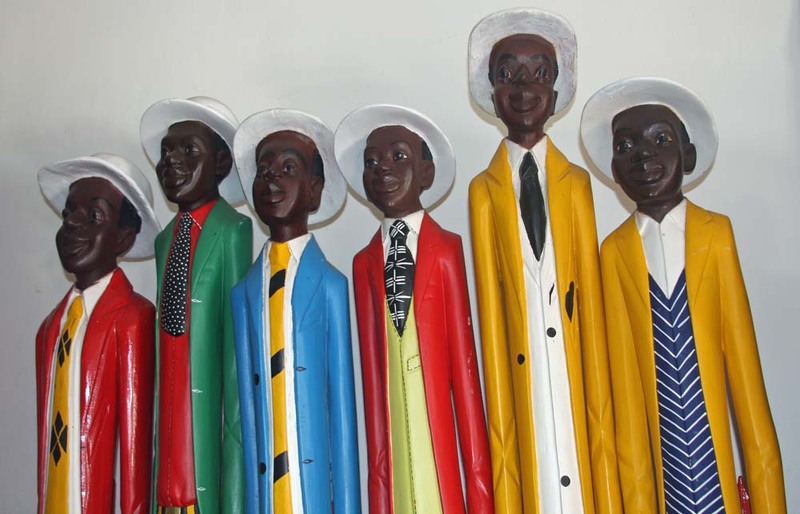 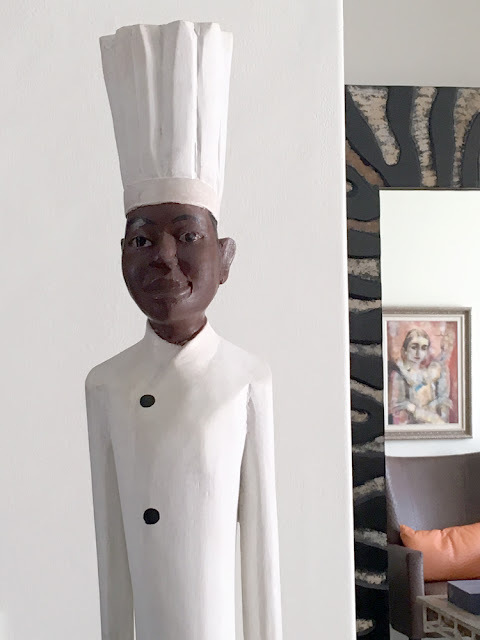 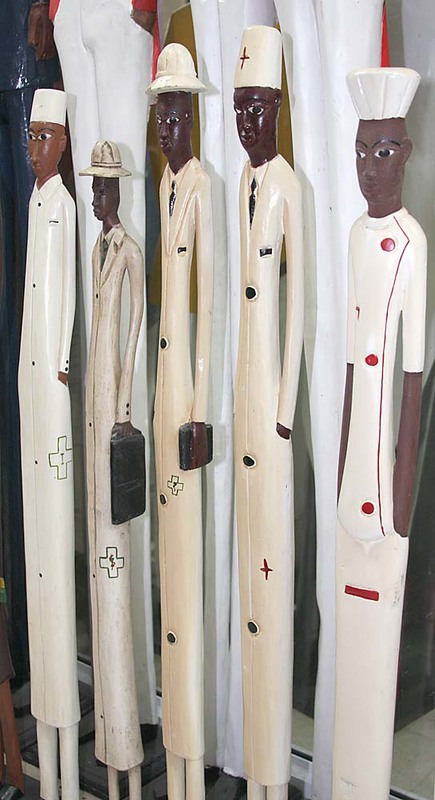 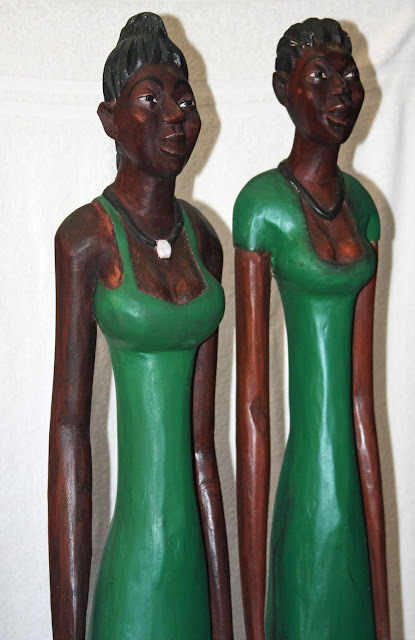 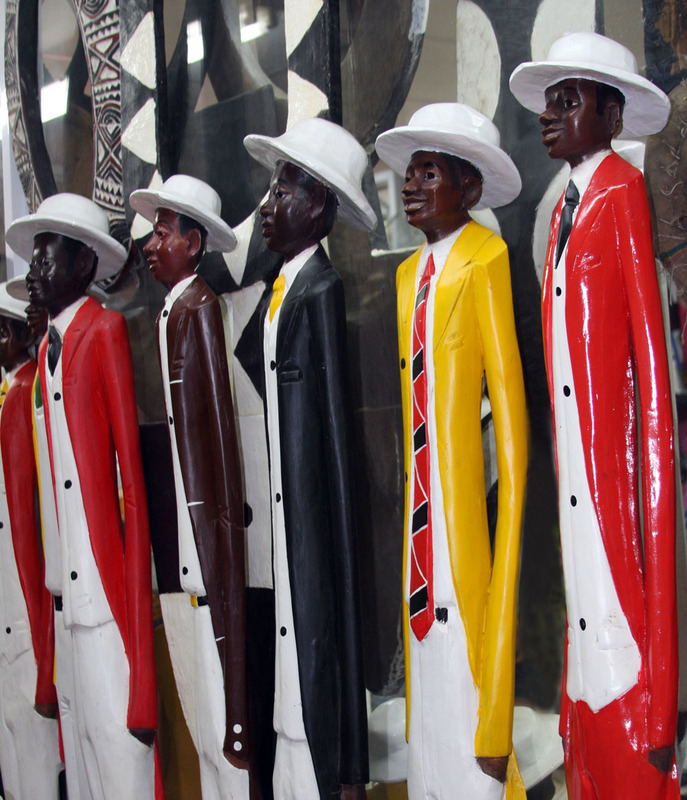 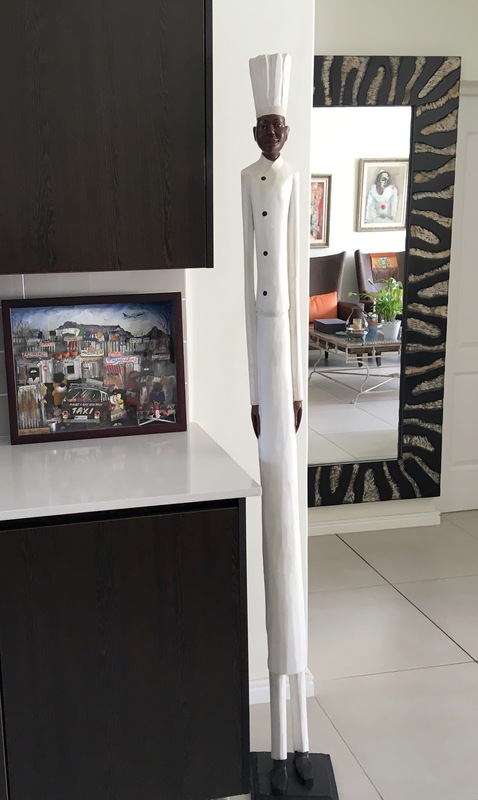 These fun African home decor pieces individually hand carved wooden “Colonial figures” representing an unusual mix of African and European cultures. 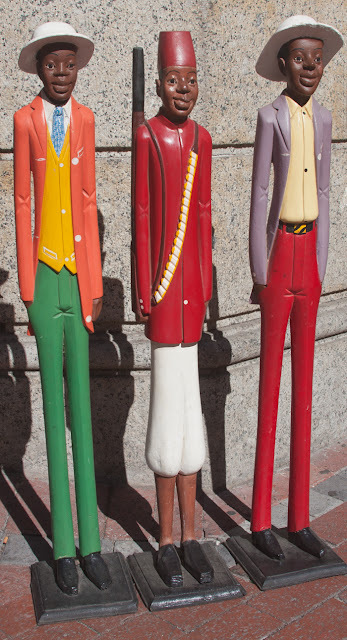 There are no two men/woman alike and stand on their own. They come in a large variety of colors and are more striking in pairs or groups of 3 or more. 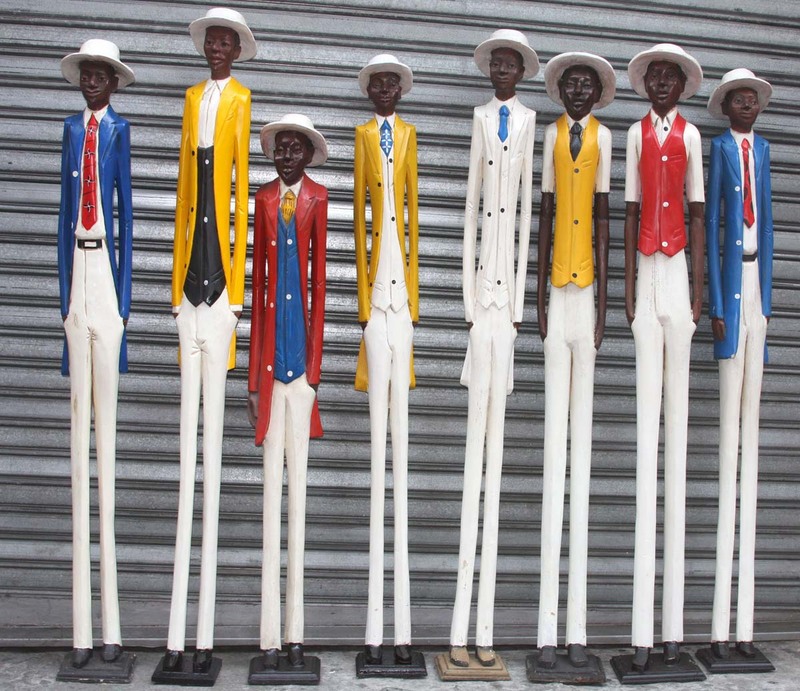 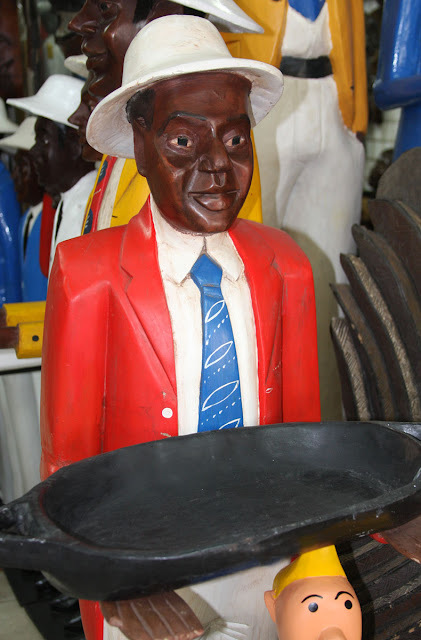 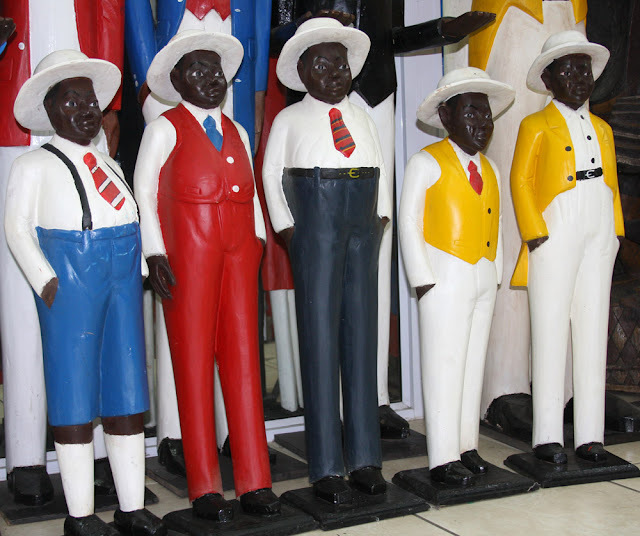 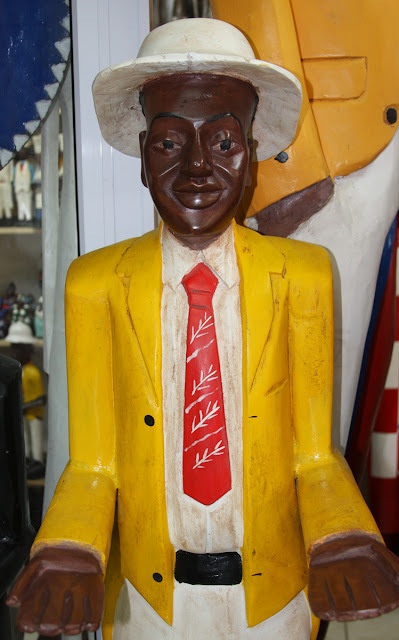 There are also smaller sizes available as well as life size (meaning the colonial figures have almost normal size figures as far as the width goes. 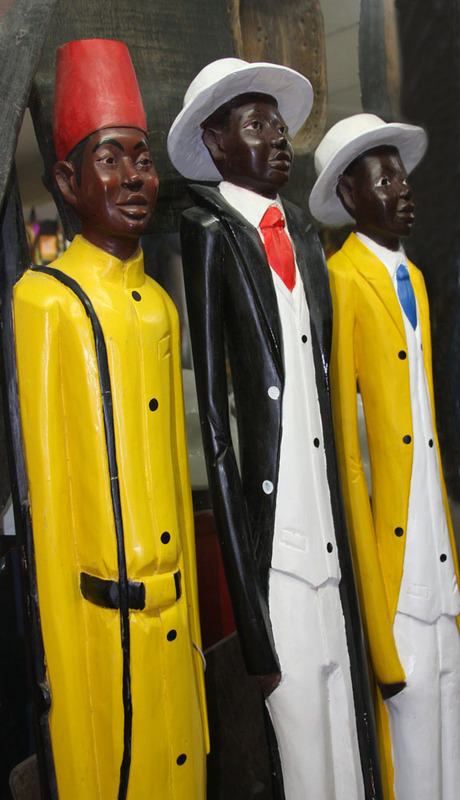 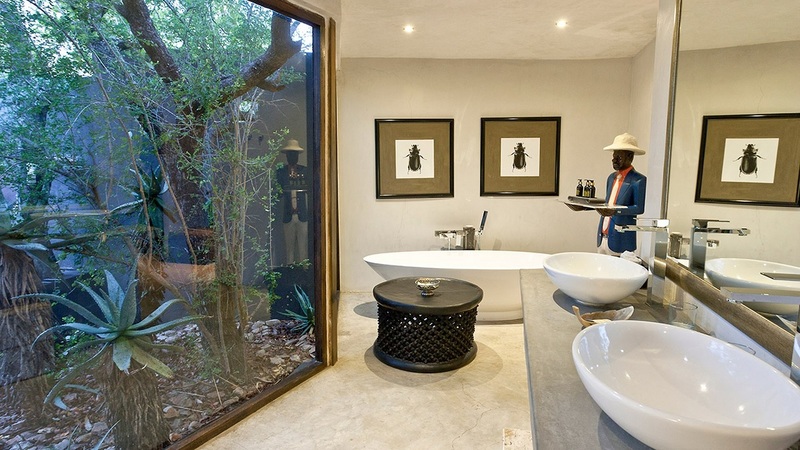 These full figured colonials have outstretched arms and a try can be placed in those arms with cocktails or in a bathroom with beauty products.